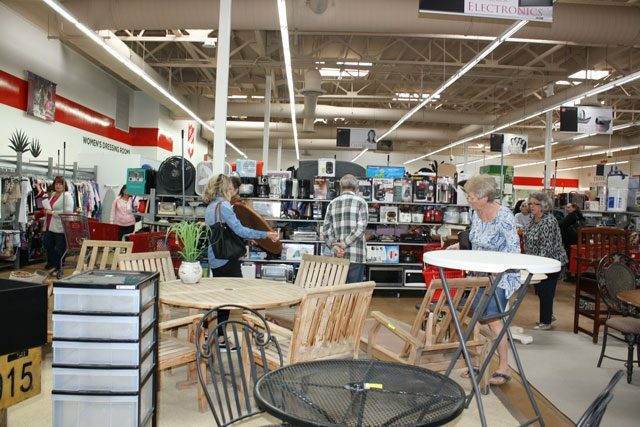 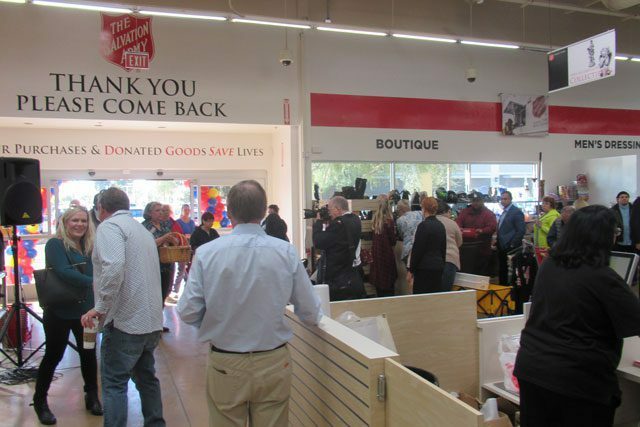 The Salvation Army opened a new Family Thrift Store Jan. 24 in Chandler, Arizona, offering discounted prices on new and gently-used donated goods. 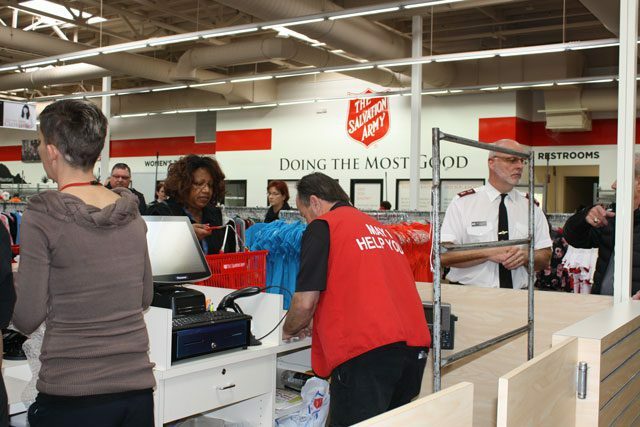 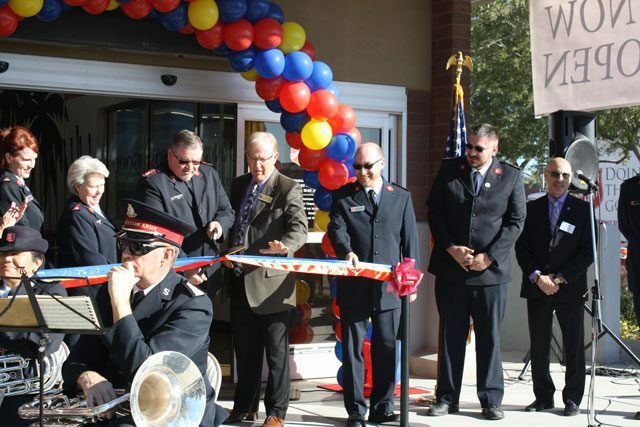 Hundreds of eager shoppers waited outside the doors in anticipation, as dozens of Salvation Army officers were joined by Chandler Vice Mayor Terry Roe for the ceremonial ribbon-cutting to officially open the store. 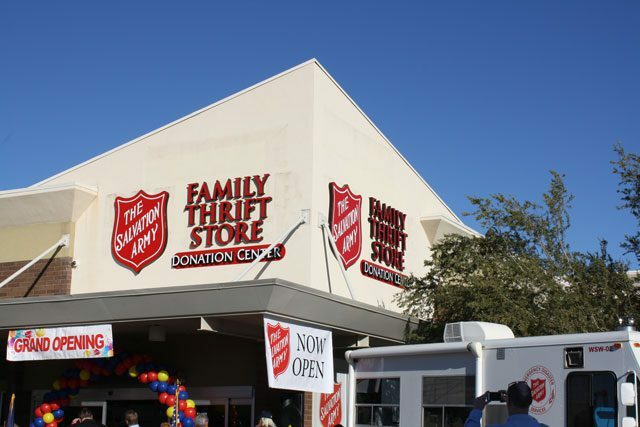 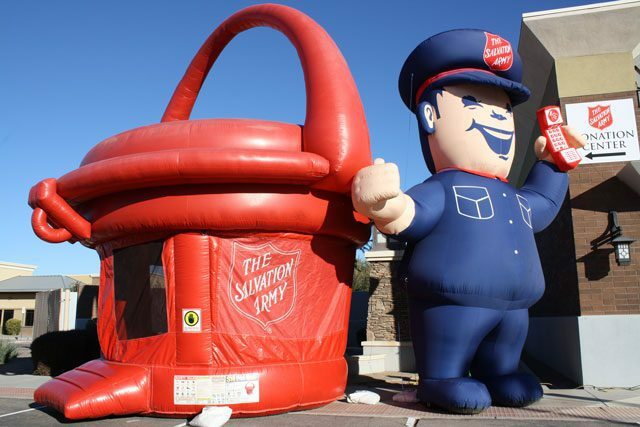 Local Salvation Army Family Thrift Stores are the primary source in funding the Army’s adult alcohol and drug rehabilitation programs, which are provided at no cost to participants, at the Adult Rehabilitation Center (ARC) in Phoenix. 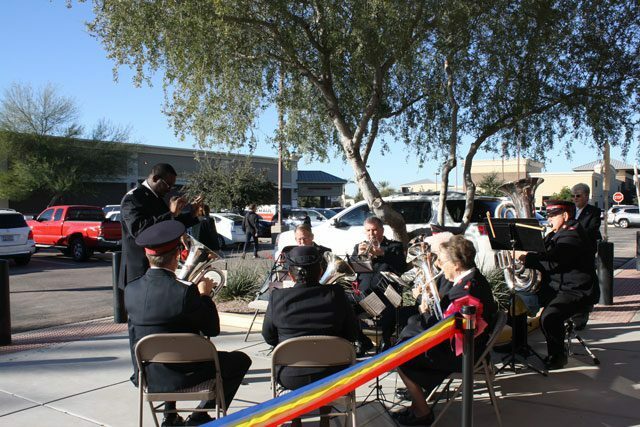 “We are thrilled with the turnout today, and we are extremely excited to open this store in Chandler,” said Major Darren Stratton, Administrator for Business for the Phoenix ARC. 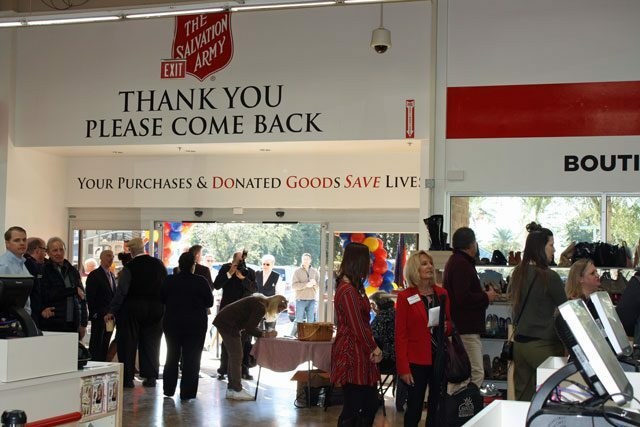 “We encourage people to donate to and shop at The Salvation Army’s Family Thrift Stores to help provide a new lease on life for people and families affected by substance abuse. 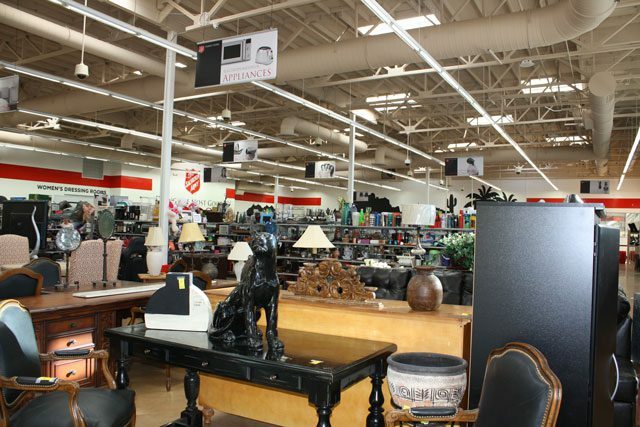 “One person’s old chair is another person’s new outlook,” he said. 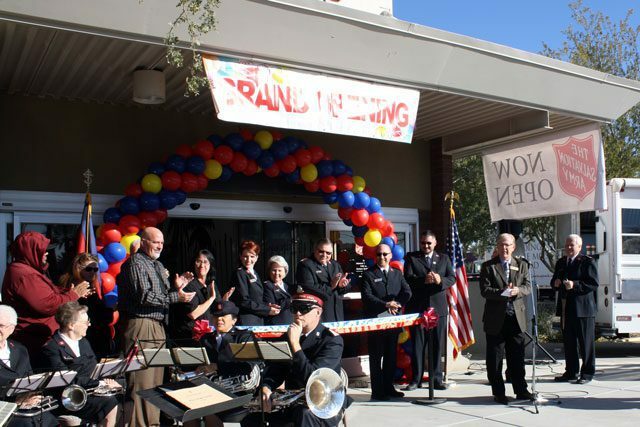 The Phoenix ARC accepts men and women ages 21-64. 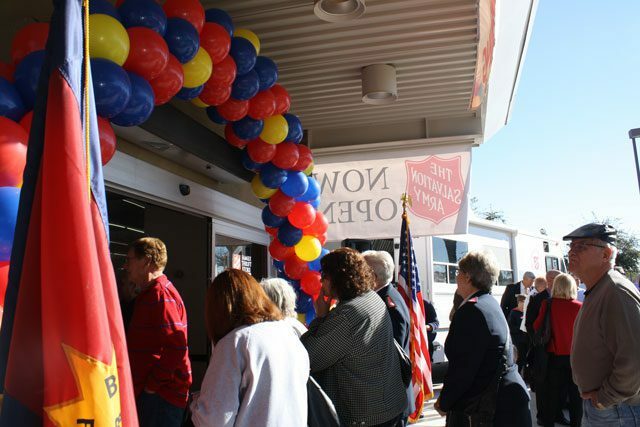 In addition to the 88 beds for men, the ARC offers 10 beds for women and will soon be expanding to 24 beds. 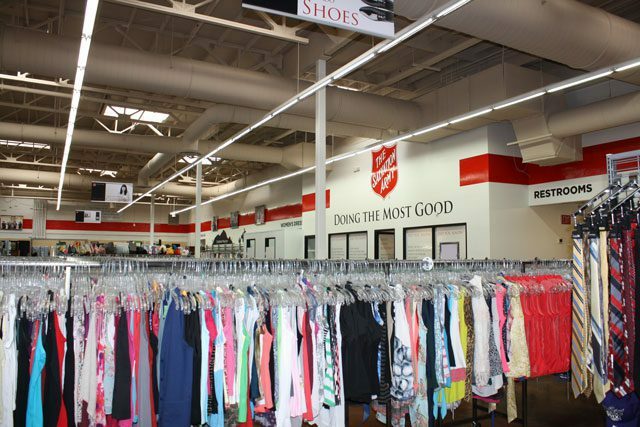 Find more information on donating to your local Salvation Army Family Thrift Store at SATruck.org.